A highly accurate temperature measurement of optical fibre drawing tower furnaces, DTT is a Drawing Tower Thermometer that enables production of high quality, low loss optical fibre to the required strength and attenuation. As AMETEK Land’s market-leading infrared technology avoids the practical issues associated with contact measurement methods in high temperatures, DTT improves process control to ensure a high-quality product is made without unnecessary waste. As the furnace lining can get close to melting point in the process, the furnace temperature is used as the heating control parameter. DTT’s silicon cell detector offers the high stability, rapid response, and sensitivity to temperature change needed to monitor temperature accurately and safely. 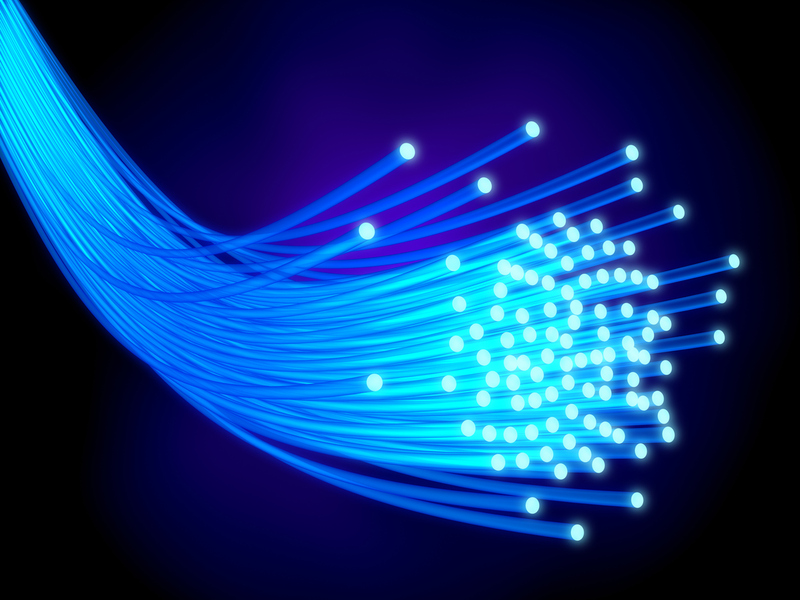 Designed for standalone operation and available in two models optimised for different temperature ranges, DTT provides the communications fibre optic industry a highly precise temperature measurement solution for optical fibre production. Designed to operate in furnaces with typical temperatures of 2200 °C (4000 °F), the DTT uses a short wavelength and silicon cell detector to provide a stable measurement which responds quickly and sensitively to temperature changes. The thermometer only needs a small target size to make an accurate reading, making it easy to install and flexible to position in induction heated furnaces or graphite resistance furnaces, where fields of view are limited. With a rugged, flexible and modular design, the DTT uses industry standard outputs, meaning it suits any process monitoring, recording or control system. It has conventional industry mountings, and can be individually certified traceable to National Standards. The DTT is AMETEK Land’s non-contact solution designed for optical fibre drawing tower furnaces.